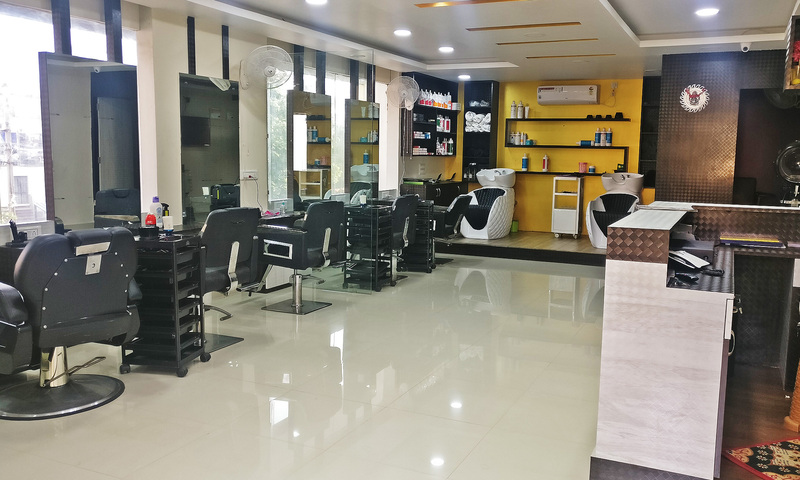 Located in Maruthi Layout, Bengaluru, Finger Style Salon is a stylish salon that offers a chic spot to tend to your beauty and grooming needs in style. The salon features spacious interiors with contemporary design. The salon is led by a professional staff who offers a wide range of hair care, styling, beauty and grooming services for both men and women. With a modern setting, a staff that makes use of quality products and a wide range of services to choose from, Finger Style Salon makes for a convenient spot to head to.